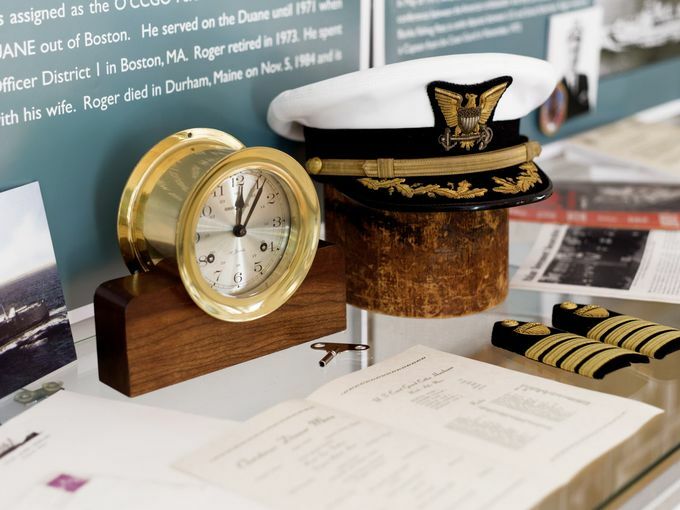 An exhibit that chronicles the life and career of Captain Roger F. Erdmann, who lived at the North Point Lighthouse from 1957-1961. North Point Lighthouse is a Blue Star Museum. All active duty and retired military personnel are admitted at no charge.